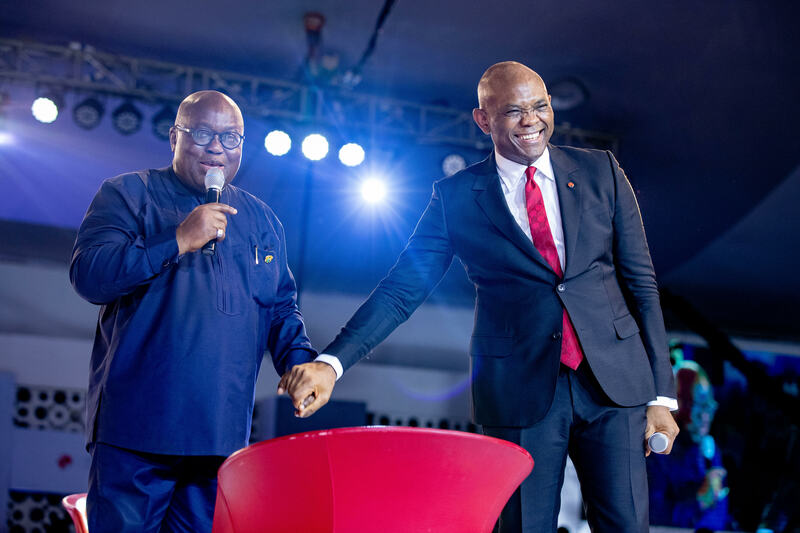 Thursday, October 25, 2018: 5,000 African entrepreneurs, private and public sector leaders and the broader entrepreneurship ecosystem convened in Lagos on Thursday, October 25, 2018 for the annual Tony Elumelu Foundation (TEF) Entrepreneurship Forum. The event is a unique opportunity for bringing together young business talent, creating dynamic networks and transmitting the message to policymakers that a vibrant and responsible private sector will deliver economic transformation. One of the highlights was the unveiling of TEFConnect, a revolutionary digital community that brings together the complete entrepreneurship ecosystem across Africa and beyond, including entrepreneurs, investors and the broader business community on one platform, connecting them digitally with three vital elements for success – capital, market and business tools. Africa is riding a wave of rapid technological driven change in payment systems, education, agriculture and infrastructure and TEFConnect fulfills a critical role in linking entrepreneurs across the continent. Impact Documentary, featuring success stories of the Tony Elumeluu Entrepreneurs. President, Lagos Chamber of Commerce and Industry, Nike Akande; Former Governor, Cross River State, HE Donald Duke and Former Governor of Anambra State, HE Peter Obi, among others. Posted in Interview & Speeches, News.